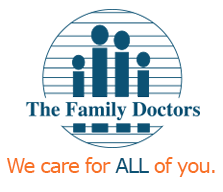 The Family Doctors has two full diagnostic x-ray units on site. All results are determined by your physician. 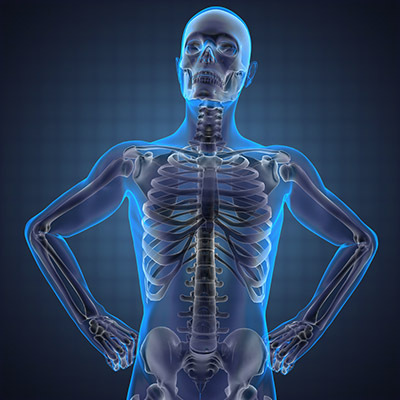 The ability to perform and interpret radiology services on site helps your physician in diagnosing your healthcare problems.